Hyperhydrosis – reduction of excessive sweating usually the armpits or on the face. Masseter clenching – the main chewing muscle can become overdeveloped by clenching can lead to jaw problems and pain; tooth wear and breakage; and the appearance of a wider jaw line. 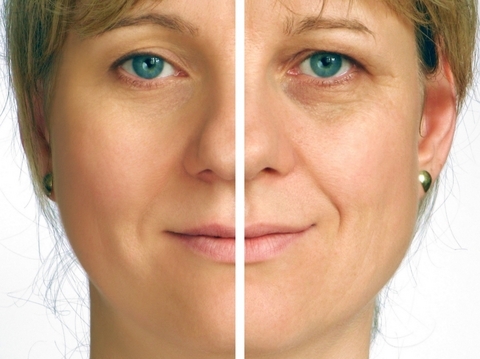 The skin creases and forms wrinkles as we age and so this is associated with older people. There are several solutions to maintaining a more youthful appearance apart from a better lifestyle of avoiding sunshine and drinking plenty of water. The sooner care or treatment starts the more effective it is at maintaining youthful skin, as helping the muscles relax and stimulating natural collagen in the skin helps keep it more elastic. A muscle relaxant, Botulinum toxin is a purified protein, which can injected into the muscle. This allows the muscle to temporarily relax, softening facial expressions and reducing wrinkles or skin creases. As dental professionals we have several years of training focused on the head and neck, so are very familiar with the facial muscles and anatomy. Then with intensive additional training at the Professor Bob Khanna Institute (president of the International Academy of Advanced Facial Aesthetics) our clinicians are confident of reliable results.